So you’re a high handicap player, or maybe you’re just starting out in the game of golf that we love so much. 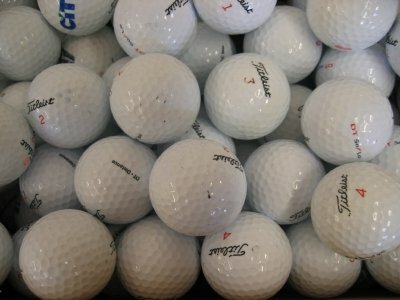 You’re reading this article because you want to know the best ball to use to help your game as you’re just starting out and need all the help you can get RIGHT? 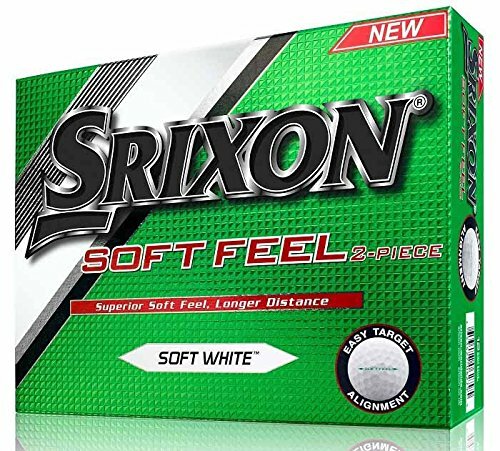 Well, we will try to answer your question the best we can, However, there are many different criteria when you’re considering buying a golf ball. All of the above are important but one or two are more important in our opinion. Just because you’re a high handicapper why should you use inferior balls? You need all the help you can get, RIGHT? So you should buy Titleist ProV1 YES? WRONG! The game of Golf isn’t cheap, once you’ve spent £500-£1000 for a full set of clubs, bag, trolley, and ball etc then you have to consider club membership or green fees. So who after spending all that wants to be losing £3 a ball every other hole? Most beginners or high handicappers will lose 2-3 ball per round in summer and in winter this can rise to 4-5 balls as they plug in the wet conditions. No 1 can tell you on the internet, Youtube or any other form of communication, which golf ball is best for you. It’s a process of trial and error. You’ll need to try as many golf balls out on the course as you possibly can. You will soon discover which balls suit your game better. This will of course change as your game progresses and you start to improve, your focus might go to distance control or spin control, to focusing on the feel of the ball when putting, in which case you will need to change balls. I personally have tried lots of balls looking for one that will help my game and I always come back to the same one. 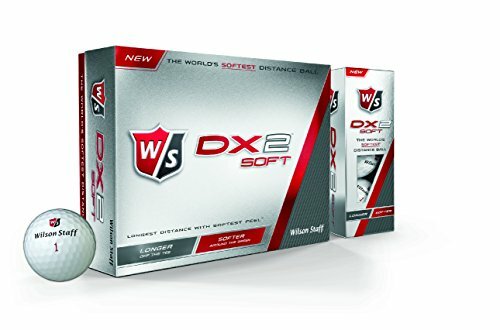 I learned which balls were best for me by asking my playing partners to try theirs, this way I found a ball I liked without having to spend a fortune on different balls. SHOULD YOU BUY CHEAP BALLS? NO. 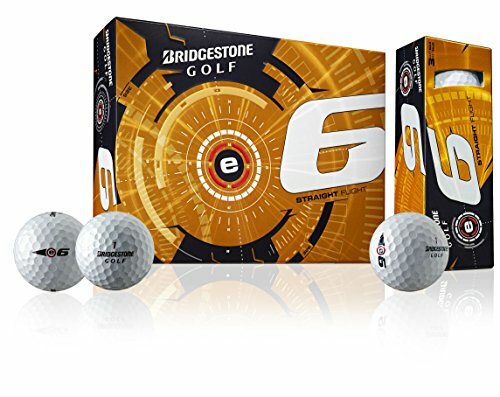 Don’t buy the cheapest balls on the market, some are hard as rocks and will give you little to no feedback on your shots. They don’t teach you anything about your game. There are plenty of balls mid-priced that will give you performance and feedback without breaking the bank everytime you lose one or two. Of course, if money is no object the buy Pro V1’s or chrome softs but you’re on a Golf Price Comparison site so I’m thinking money is a factor you need to consider when purchasing a golf ball. 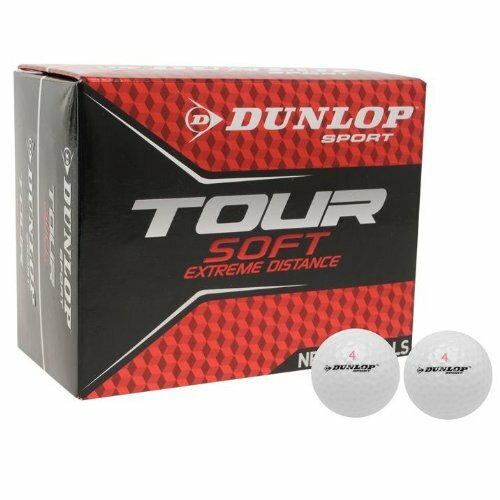 Which balls should I buy? We have listed some balls below that are great for beginners, all offer value for money without compromising on distance or quality. 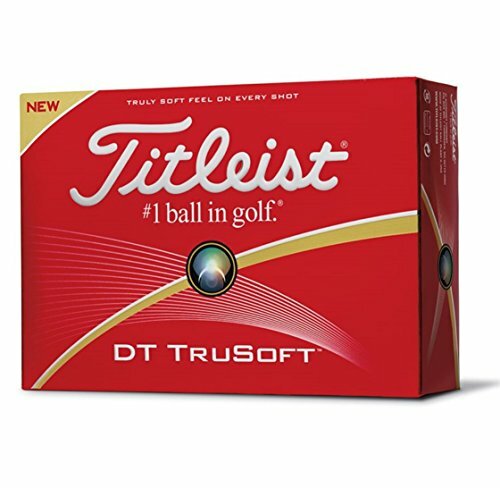 Other options when first starting out are LAKE BALLS OR RECONDITIONED BALLS You can buy Titleist Pro V1 lake balls for the same price as a box of new cheap balls. 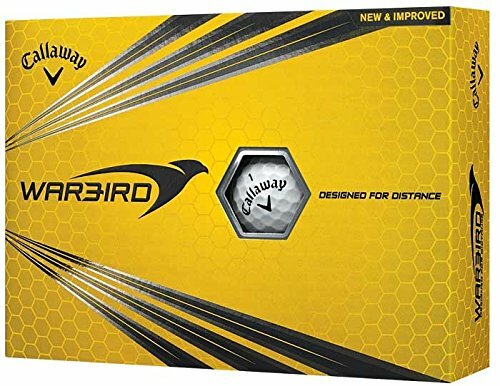 They won’t last as long as a new Pro V1 but for a beginner, it’s a great option. Plus when you’re playing and ready to Tee off and everyone asked what balls you’re all playing you will have a smile on your face when you say Pro V1. However, be warned if you buy 25 off eBay or Amazon 4-5 of them in the pack can be rubbish and not usable at all. But at 50p for a Pro V1 wh cares RIGHT? Don’t be put off by some of the elitist comments you will get from some golfers when you say you’re playing a Pinnacle or Dunlop golf ball, Do you think Lee Westwood or Justin Rose could play I good round of golf with a Dunlop ball? Yes, I think they could. The only difference for them would be spin control in and around the greens, they could still smash it 300 yards for sure and the balls will only last one round but at 50p a ball it doesn’t matter. There’s a lot of snobbery in golf which we need to eradicate as it doesn’t help the game grow. Its the same with cheap clubs, any good golfer can hit a great shot with any club, no matter what make or price it is. Here is a selection of good, mid-priced balls that will help your game but won’t break the bank when you lose one or two out on your rounds. x332 Hex pattern aerodynamics to give stable penetrating ball flight.